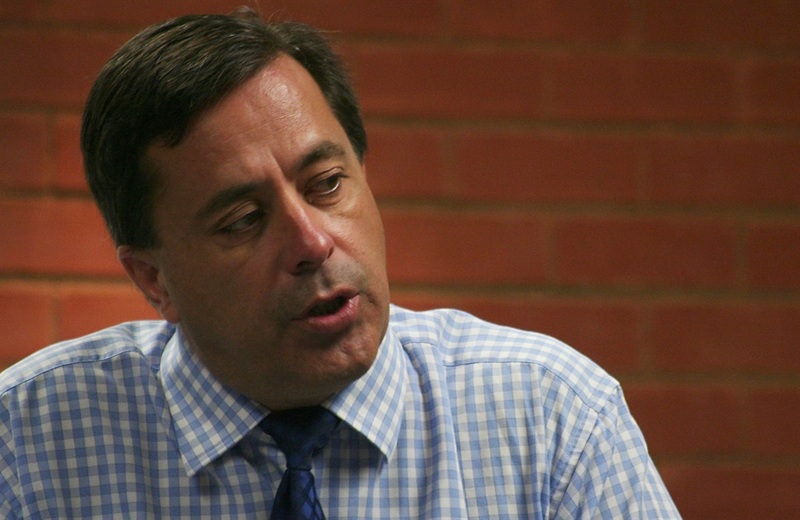 The former chief executive of crisis-hit Steinhoff is due to appear next week before a committee of Parliament that is probing an accounting scandal that has rocked the retailer, an official said on Wednesday. Markus Jooste, who is under fraud investigation by the South Africa police, resigned in December when Steinhoff uncovered accounting irregularities that sent its share price crashing. Jooste would be speaking publicly for the first time since he abruptly resigned following the discovery of multibillion rand holes in the Steinhoff’s accounts. Markus Jooste will appear at the committee on September 5, said a co-chair of the committee, Themba Godi. Jooste was an instrumental figure in the transformation of Steinhoff from a small Johannesburg furniture outfit into a multinational retailer with more than 40 brands that include Mattress Firm, Poundland and Conforama. Steinhoff’s chairperson Heather Sonn, along with board member Louis du Preez, told the parliamentary panel an investigation by PwC into accounting irregularities at the retailer was on track to be largely completed by year-end. Steinhoff shares jumped 10% to R2.42, valuing it at about R10 billion, a dramatic fall for the company that was valued at more than R200 billion before the scandal broke. “There is probably belief in the market that the PwC report will provide some more clarity and the market is just happy that we might finally get some answers,” said Greg Davies, Cratos Capital. Meanwhile, Steinhoff’s board will meet over the next two days to discuss asset sales to boost cash flow and pay down debt. Steinhoff had been fighting for survival since December last year when it uncovered accounting irregularities that sent its shares crashing and left it scrambling for working capital. In July, its creditors agreed to hold debt claims for three years, removing a imminent threat of default that would have tipped the company into bankruptcy. “They (banks) have given us three years until 2021 to, in a considered way, decide which assets we sell and how we will bring down the debt,” Sonn said. Steinhoff has already sold assets that include its Polish unit Kika/Leiner, as well as a stakes in investment holding firm PSG and industrial firm KAP.